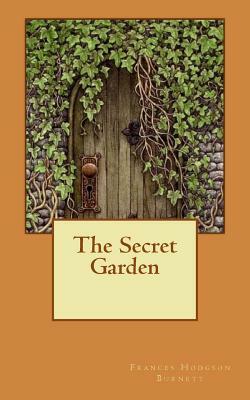 The Secret Garden Frances Hodgson Burnett The Secret Garden is a novel by Frances Hodgson Burnett. It was initially published in serial format starting in the autumn of 1910, and was first published in its entirety in 1911. It is now one of Burnett's most popular novels, and is considered to be a classic of English children's literature. Several stage and film adaptations have been produced.